Rear Brake Pads Ford Transit 2006 - 2013. 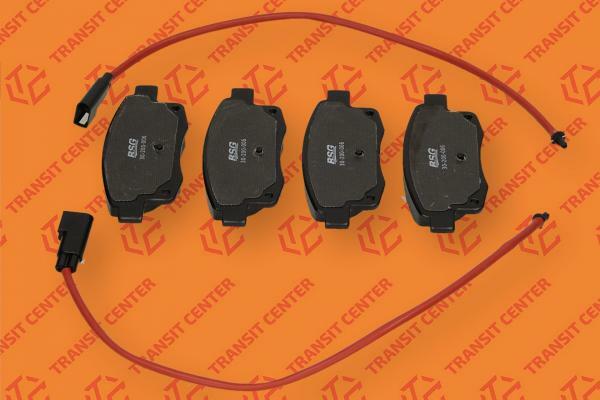 The rear brake pads manufactured by BSG is the best on the market the original replacement brake pads Ford. They are equipped with level sensors pad wear. The company Transit Center for many years successfully assembles and tests the rear brake pads BSG company with full responsibility unable to recommend them the next customers.